Aging is expected flow of life, whether we like it or not. However, we can slow it down and make our life better, more beautiful and healthier. There are many ways to slow down aging. It depends on us. 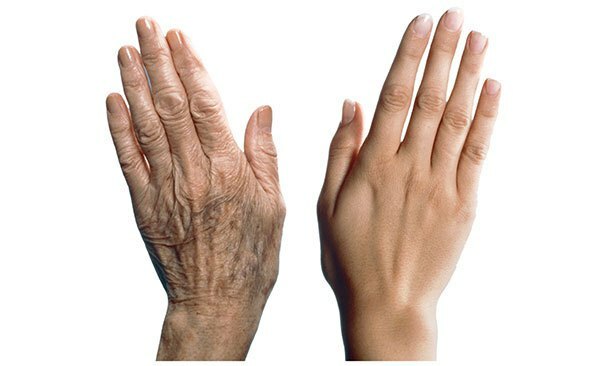 There are many scientific indications that diet can affect aging of body cells, and some food and the way we prepare them can speed up aging. On the other side if we prepare food correctly we can slow down the aging. If we want to prevent aging the most important are vegetables and fruits that contains lots of antioxidants – things that stop the negative properties of free radicals. 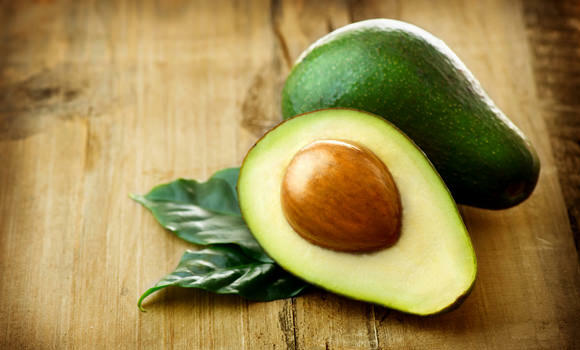 The most effective from fruit is avocado. It cleans the body of burnt fats. Then there are the citrus fruits – lemon grapefruit, orange… they are rich in vitamin C which has strong antioxidant effect. 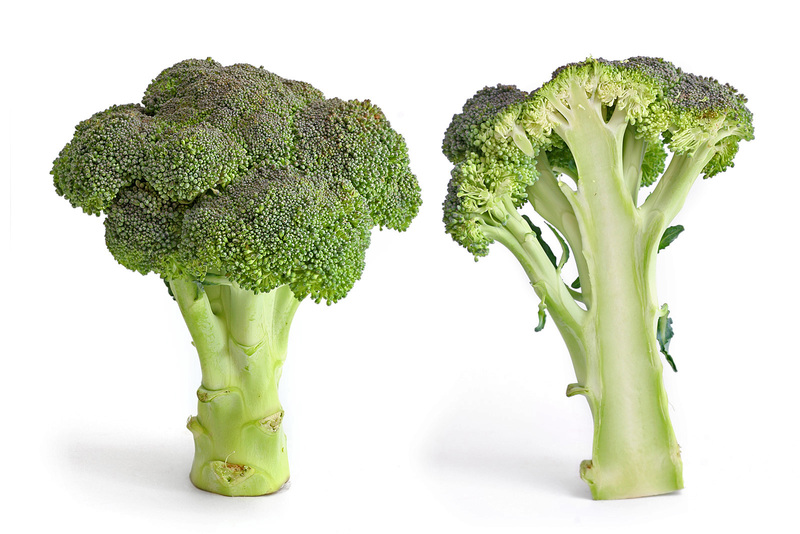 Here we can mention broccoli – it is a source of great things that can prevent the creation of free radicals. Broccoli can reduce two – thirds of cancer appearance. 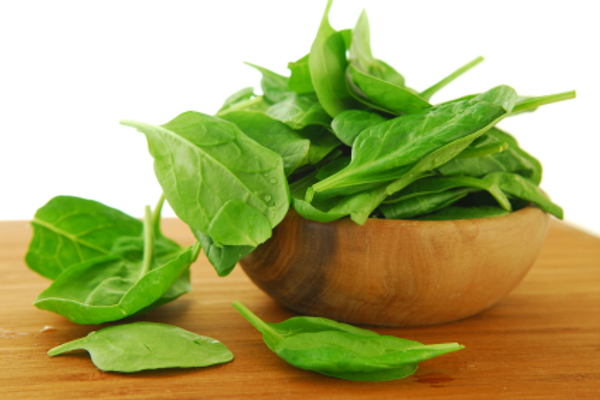 Spinach has lutein, an antioxidant that is, above all, an aging-preventive agent. We give a special place to tomatoes, garlic, carrots and onions. Carrot has beta-carotene. In one glass of carrot juice there is 24 mg beta-carotene. Beta-carotene can protect us from many diseases, and it is good to know that cooking doesn’t destroy him. 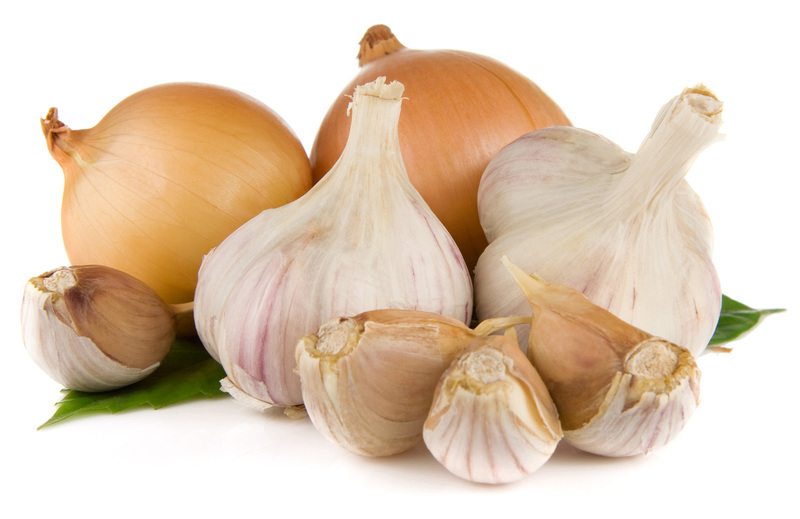 Garlic and onions – they are important in regulation of blood pressure, and can maintain the vitality of blood vessels. They are especially good in protection of the so-called bad cholesterol. 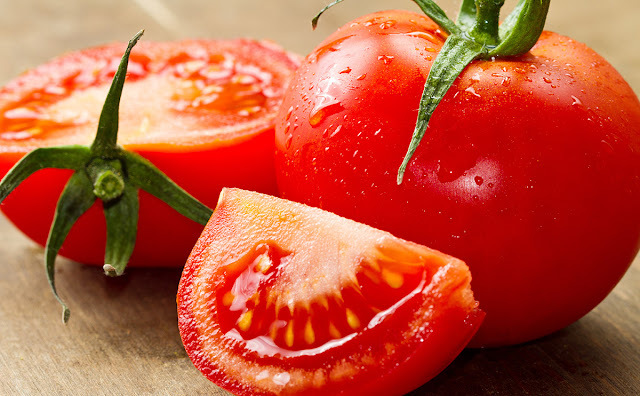 Tomato is rich in lycopene – and antioxidant responsible for beneficial effects of many body functions, and also it cannot be destroyed with cooking. 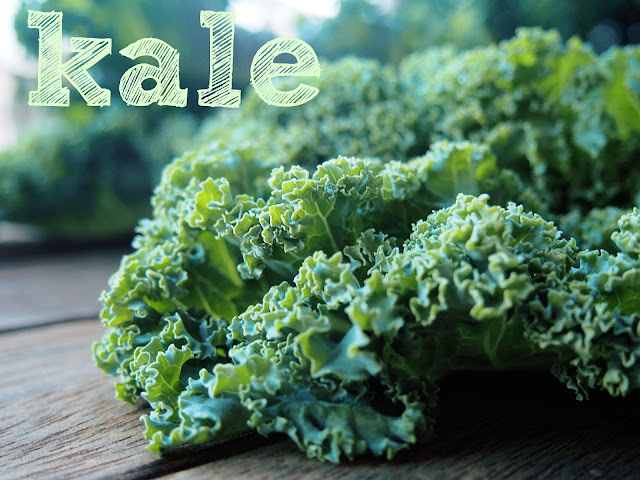 Kale can prevent the risk of stomach and breast cancer. Don’t overcook it, it is best to cook it for a short time. Grapes and berries are rich source of antioxidants that can prevent aging, and black grapes has some other antioxidants in the skin and seeds that can regulates blood cholesterol and can prevent extreme blood clotting. Also we have to mention the folic acid as well. It is very important for the blood vessels and brain. Of course there are some other plants that can prevent aging, and it is also important to know that movement, healthy live with no tension and stress, and physical activity play big role in this. These are only a few tips, and it is up to you how to keep yourself and how you want to live. The choice is yours!